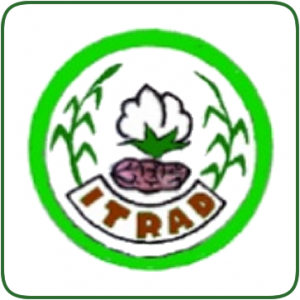 The Chadian Institute of Agricultural Research for Development (ITRAD) is Chad’s principal agricultural research agency. It falls under the Ministry of Agriculture and the Environment and carries out research on crops, forestry, fisheries, and natural resources. 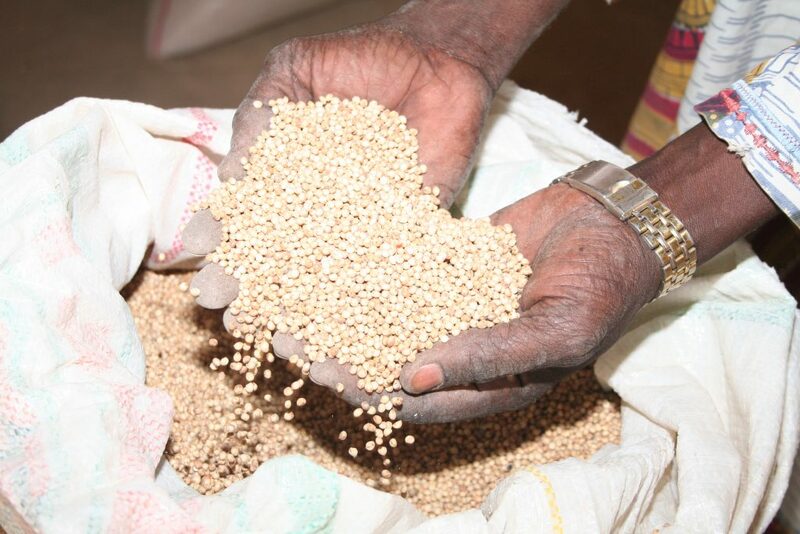 Agricultural development is a leading priority in Chad’s poverty reduction strategy. Agriculture, the main livelihood source for most Chadians, has considerable potential and is expected to continue being a major engine of growth and poverty reduction. 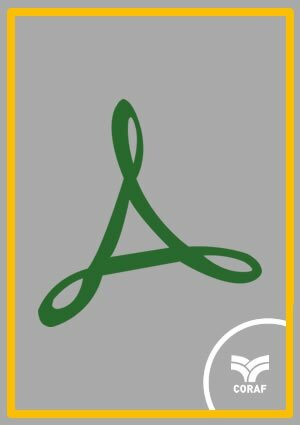 The Chadian Institute of Agricultural Research for Development (ITRAD) is Chad’s principal agricultural research agency undertaking research on crops, forestry, fisheries, and natural resources. Chad has a long history of collaboration with CORAF including recent partnerships to develop a broad research and development program like the West Africa Agriculture Productivity Program. Promotion of Science & Technology for Agricultural Development Project – Composante DONATA.